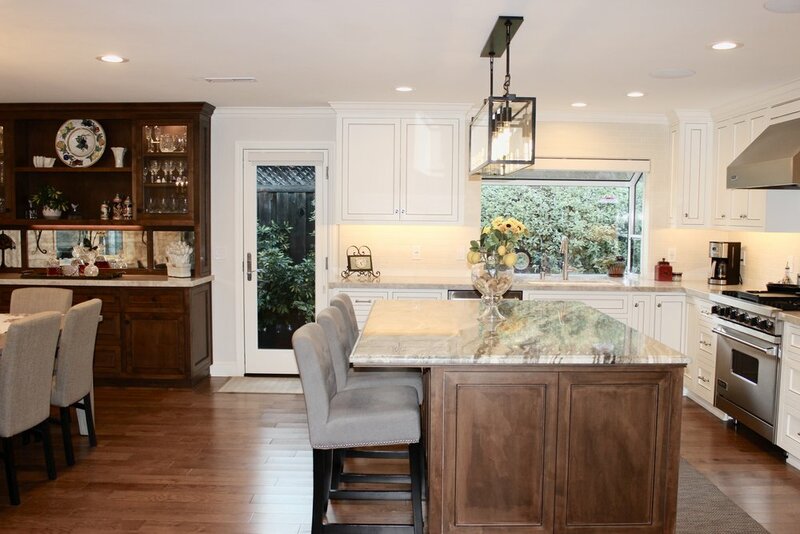 including Willow Glen, Los Gatos, San Jose, and Palo Alto with top of the line craftsmanship. We are here to build your dream home or business space, taking your vision and ideas and making them into a reality. From our initial meeting to the day the project is complete you will have our support, guidance, and knowledge of the trades to help guide you through a smooth and positive construction journey.